The first known reports of the shroud date back to 1532, when a fire raged through the church in Chambery, France, where the Shroud was kept. Efforts were made to save the shroud and parishioners doused the flames with water, eventually extinguishing the fire but also leaving fire and water stains on the fabric. While thats a long time ago, where was the shroud for the previous one thousand five hundred years? Carbon dating in 1988 and 2002 were different but the tests in 2002 show that the fabric dates back to 1AD. 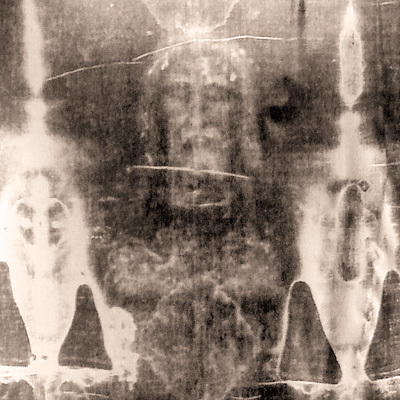 While the faithful believe it is actually the image of Christ on the fabric, non-believers feel this is a scam. 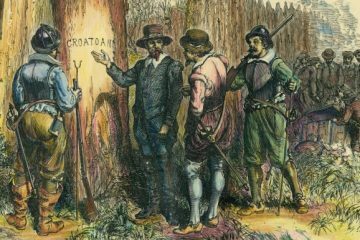 We may never know the truth but it’s a fascinating story none-the-less. On December 5, 1872, hundreds of miles East of the Azores, a ship spotted what appeared to be an abandoned vessel. When they investigated the ship, they found it to be empty of crew and a thorough mess. 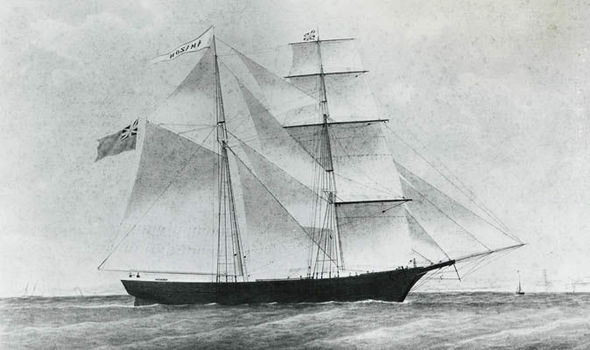 The ship was called the Mary Celeste out of New York and was supposed to be heading toward Italy with a hull full of alcohol. 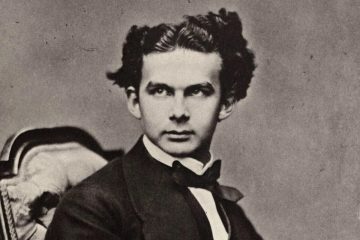 While the cargo remained, as well as the personal effects of the crew and many months of provisions, Captain Benjamin Spooner Briggs, his wife and their young daughter were never found. London was in the grips of terror between 1888 and 1891 because of a man killing women and dubbed “Jack the Ripper.”The murders were quite ghastly. 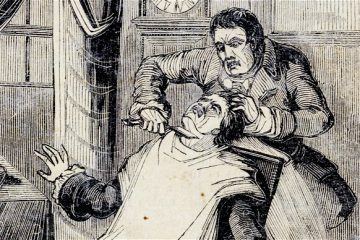 Internal organs were sometimes removed and deep cuts to the throats of the victims were the norm. 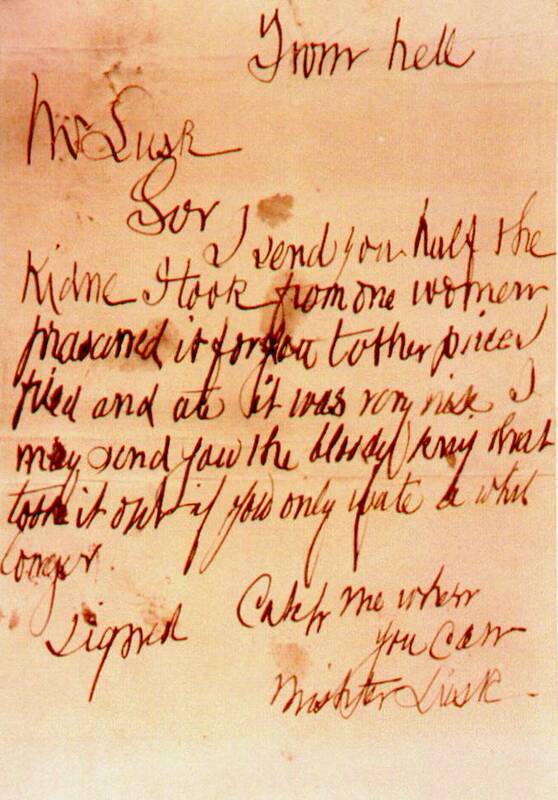 One famous letter dubbed “From Hell” was sent to Scotland Yard with half of a Kidney from one of the victims. The press ran with the sensational story and many suspects were eventually brought to light but nobody was ever charged with any of the crimes. On a clear afternoon on June 24, 1947, a pilot flying by Mt. 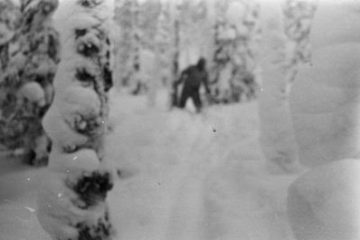 Rainier in Washington State claims to have seen a UFO and he later described them as “Flying Saucers.” His name was Kenneth Arnold and his report fueled the imagination of believers for decades to come. His experience was described as “Many bright lights flashing in the sky, all in a row.” At first he thought they could be reflections from a mirror on his plane but after going through a checklist he saw them again miles away. Arnold described them as convex shapes or being crescent-shaped, almost invisible to the naked eye. 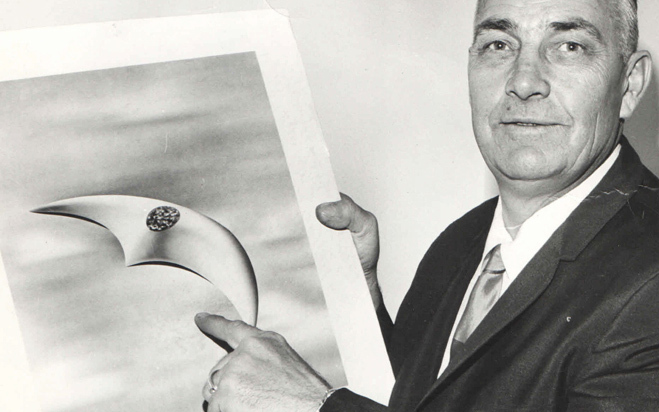 Just Two weeks after Arnold’s sighting, a “flying disc” was reported to have crashed and been recovered from a ranch near Roswell, New Mexico. 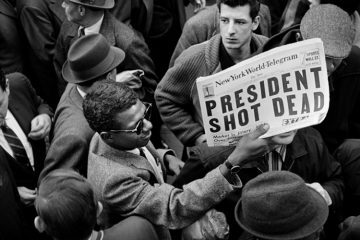 The world changed many ways on November 22, 1963. We all lost some innocence that day when our president of the United States was shot and killed in broad daylight in front of thousands of people. As terror gripped the nation, one lone gunman was charged with the slaying. Lee Harvey Oswald was a strange man with communist ties but claimed he was a patsy. Days later a scumbag business man named Jack Ruby murdered Oswald in front of Cameras and the truth of Lee Harvey’s statements would never be found out. 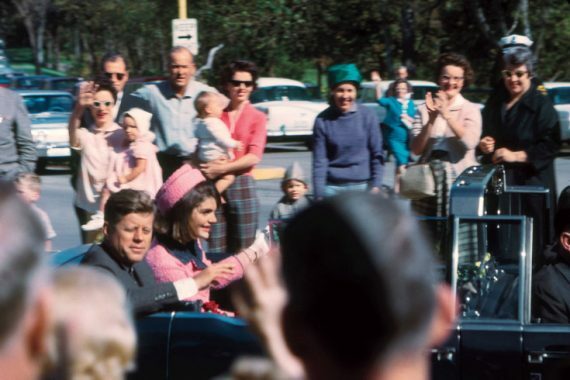 The other kicker is that even with all the people watching, there exists only one recorded image of the assassination, “The Zapruder Film.” Many feel the government killed Kennedy and that there were multiple shooters ready to go on that day. Whatever the case, nobody has ever stood trial for his murder. When he disappeared July 30, 1975, you could say that Hoffa was the most powerful man not in government during the 1970’s. He was an American labor union leader and fought for better wages and fair treatment of workers. On the flip side, he had mob connections and was accused of taking in bribes for decades.The day he disappeared he was supposed to be meeting with some members of the mob to discuss his latest crusade and they were allegedly unhappy with Hoffa and the press he was bringing. He vanished from a diner just after 2:00pm outside Detroit and has never been seen of or heard from again. 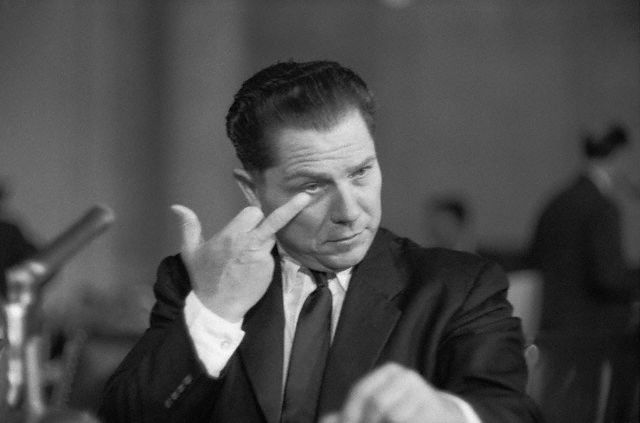 Hoffa was declared legally dead, and a death certificate was issued, on July 30, 1982.